Flexible price plans from dedicated-desks all the way to your own private room or office. All members enjoy FREE coffee, FREE meeting rooms and other benefits as part of their membership. 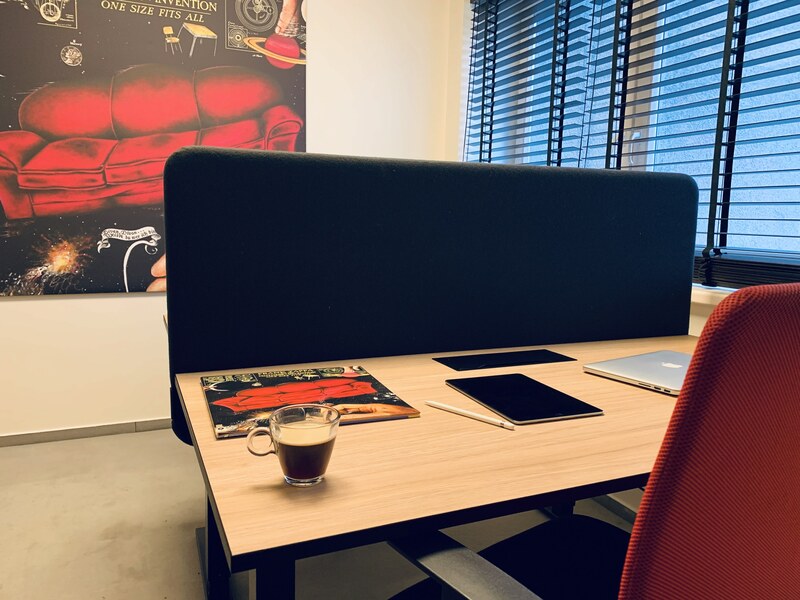 Compact, move-in ready, all-inclusive private office for 1-2 persons, with modern height adjustable desks and filing cabinet. “Without deviation from the norm, progress is not possible”. 2019 © Zappa Square. All rights reserved.